It is very important that you keep your explanation of benefits in an organized system, usually by date of service, to reference as you progress through the insurance and payment portions following your care and medical treatment. The EOB can be your first clue that an error has occurred. It will help you match up bills from your provider when they arrive. It is important for long term tax records, financial budgeting and disputes. If you do not get an EOB following your service, it’s in your best interest to follow-up. EOBs generally are received fairly quickly after following a medical service, and most insurance policies will send you a copy of the EOB for your records even if you do not have an immediate patient responsibility portion of the bill. 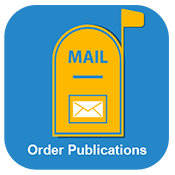 If you are expecting an EOB and have not received one yet, check to see if you have selected to receive your EOBs electronically substituting for a paper copy in the mail. 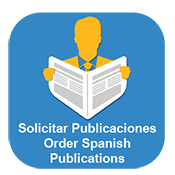 In this case, the electronic version may be available for your review online associated with your insurance account. 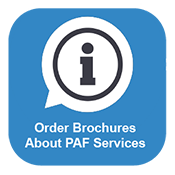 Your provider may not have yet submitted information related to your care to your insurance company and thus they have not yet processed a claim for reimbursement of those services. You may contact your provider or the insurance company at any point if you are concerned about the delay. If your EOB is incomplete or missing a provider or service associated with the care your received, start with the provider to inquire if their submission was received by the insurance company to ensure they submitted to the correct company, with the correct date of service, and with accurate reference to you as the patient. Your EOB contains your insurer’s contact information, your rights associated with your insurance plan and relevant policies regarding appeals.